Reading ‘Miss Lonelyhearts’ really got me thinking about prohibition in novels. It’s funny, because it’s one of those historical events that I have trouble believing ever happened so I keep missing it in fiction, unless banged over the head with it. Prohibition was in force from 1920-1933! I think I tend to forget about it because there was so much psychedelic madness going on in European literature at the time. Across the Atlantic people are writing and reading: ‘Parade’s End’, ‘The Good Soldier Svejk’, ‘Orlando’, ‘Stepenwolf’, ‘Decline and Fall’, ‘The Trial‘ and ‘Ulysses‘. I think I’ve always assumed that these books were mostly written, and read, under the influence of alcohol. It just seems incredible that books which belong next to a good full glass of something strong were written when no one in America could legally buy such an important reading aid. Laws may change, but human nature doesn’t and this is the first book that I’ve read to show prohibition in the suburbs rather than in the speakeasies. ‘Babbitt’ inhabits a different world to the bohemians and flappers of most of my 1920-30s American reading. I find it human and real and wonderfully believable, stripping back the myths of this period and replacing them with humanity in all its petty glory. 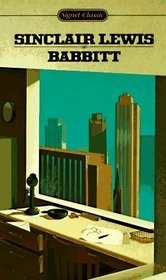 As an antithesis to the excesses of ‘The Great Gatsby’, and the soul-crushing bleakness of ‘Miss Lonelyhearts’, I’d like to recommend ‘Babbitt’ as a top all-American read. This entry was posted in Nobel Prize for Literature, Reading America, Sinclair Lewis and tagged Sinclair Lewis. Bookmark the permalink. It really is wonderful. 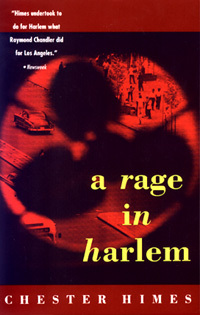 I’m too busy in NY to do it justice at the moment, but it was probably my top read from 2013. I still find it hard to remember that it’s going on in the US when most of my reading (Fitzgerald, Parker) seems to ignore any ban on alcohol! 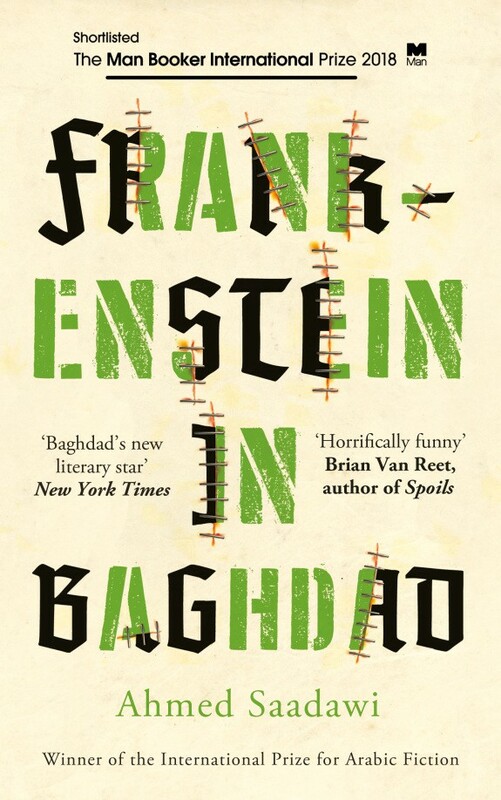 I’m glad you reviewed this book as I was looking at it a while back but hadn’t seen a review anywhere on the blogosphere. It sounds excellent, and I’m glad to hear it’s quite different from Miss Lonelyhearts (which was just too bleak for me)! If I’m honest, the prohibition link was really just an excuse. Babbit was one of those books that I loved from the very first sentence; I really wish it was more read and reviewed.